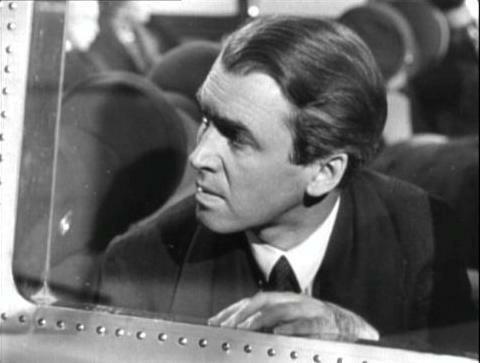 a new model airplane is not safe. 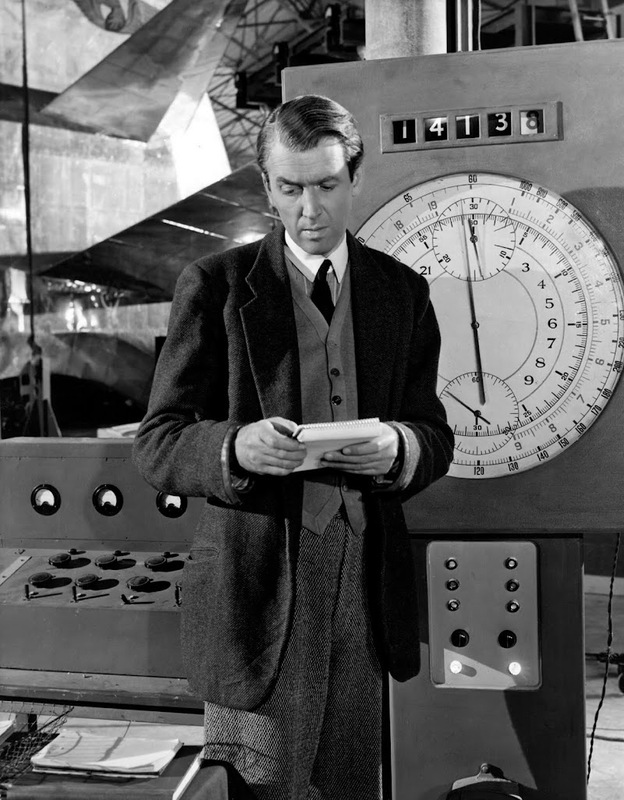 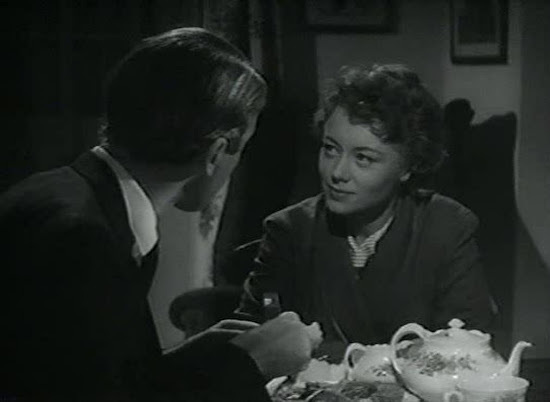 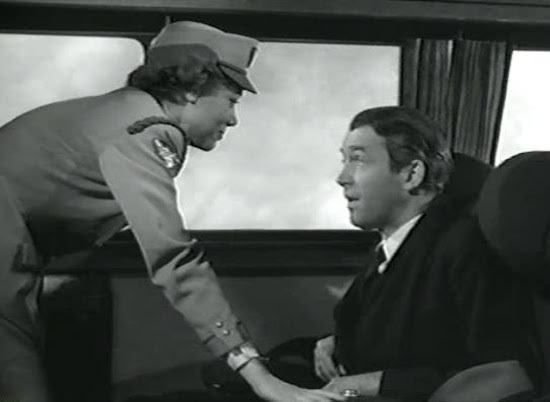 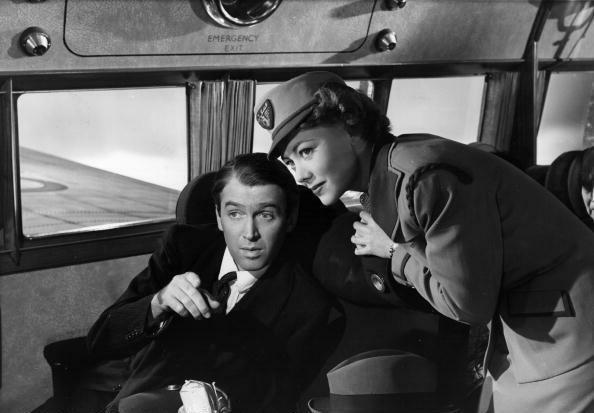 "A great deal of credit for the pleasure of the picture is due to Henry Koster, who directed, and to all of the cast. 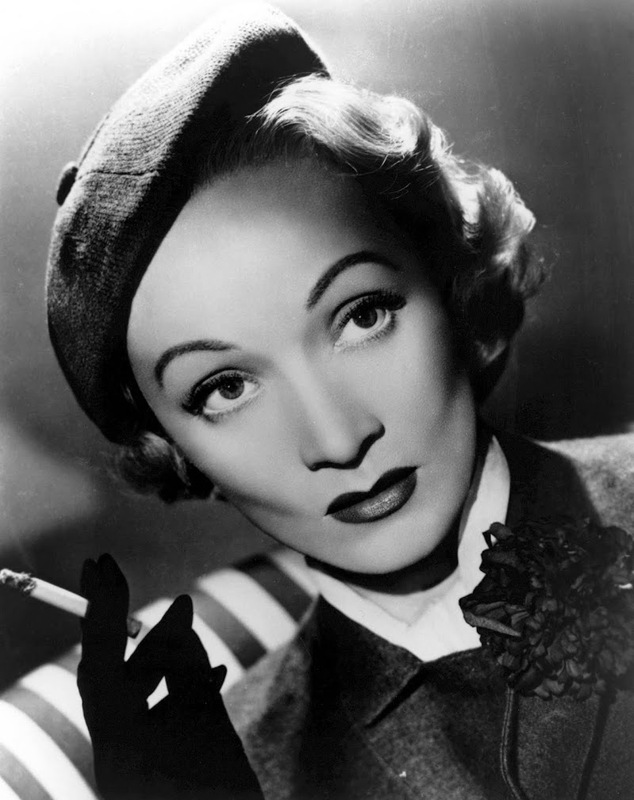 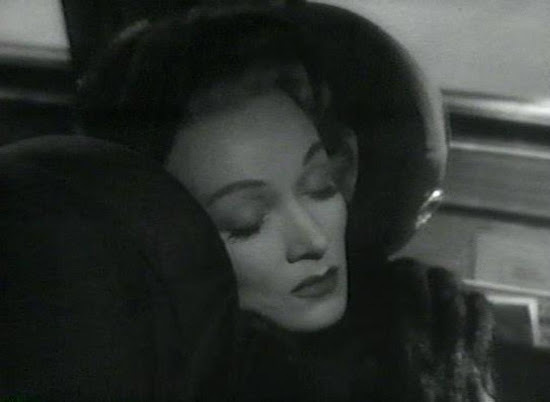 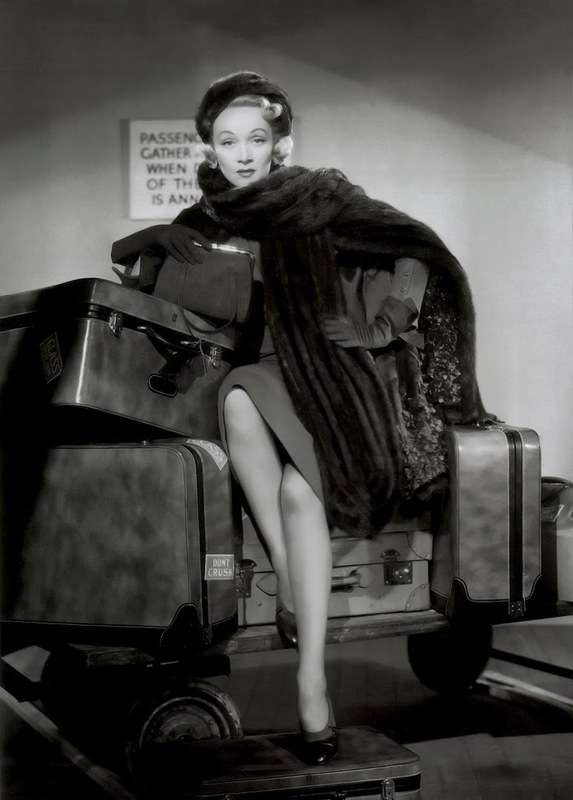 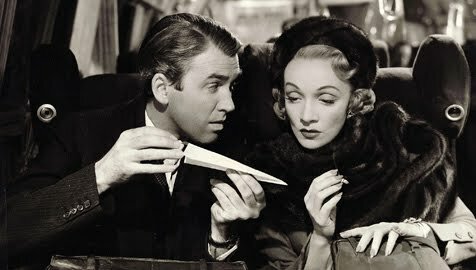 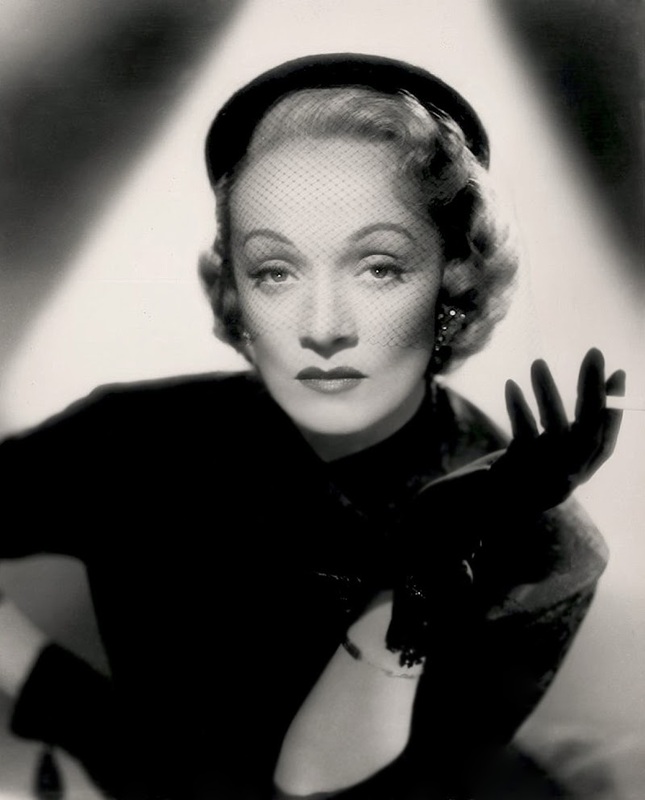 Not only are Mr. Stewart, Miss Dietrich and Miss Johns delightfully adroit in their roles, which require a good bit of clever miming, but others are capable, too. 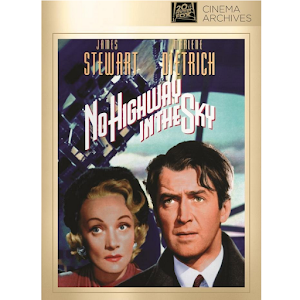 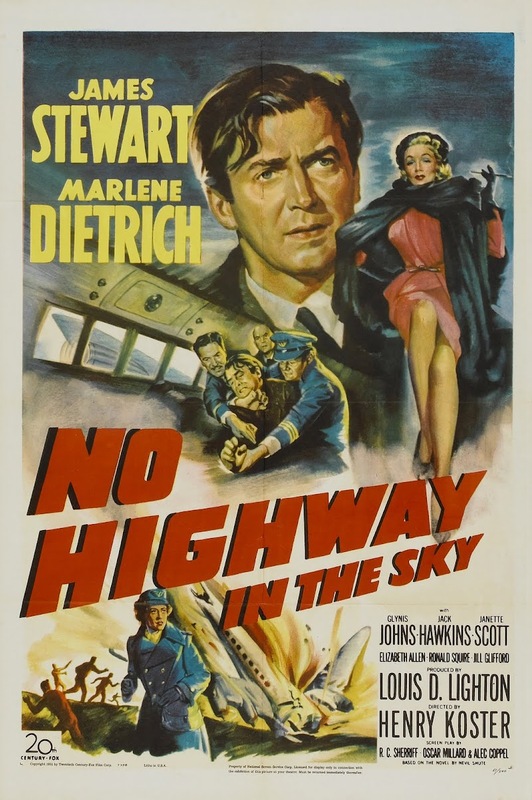 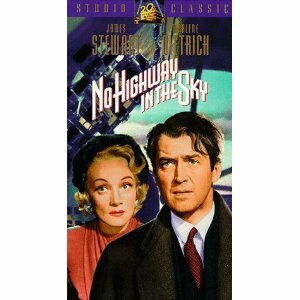 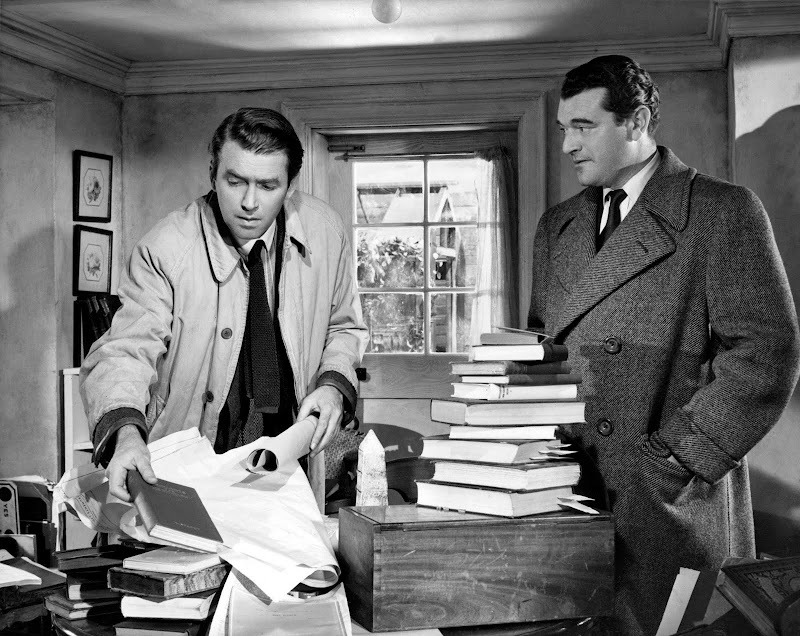 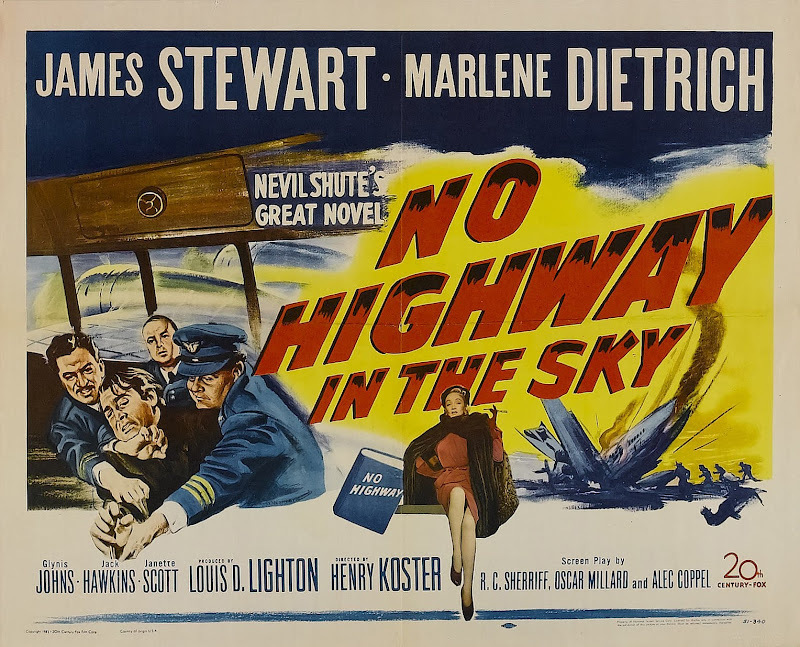 .... 'No Highway in the Sky' may seem preposterous in some of its technical details, but it contains a great deal of dry amusement and a little something about people on which to chew."